Mother-and-daughter Realtor team Karen Cunningham and Sonya Cunningham know that real estate is a 24/7 business, so having two agents is definitely better than one. Karen, who moved to Austin in 1974 and has been a Realtor since 1990, specializes in waterfront properties and custom homes. 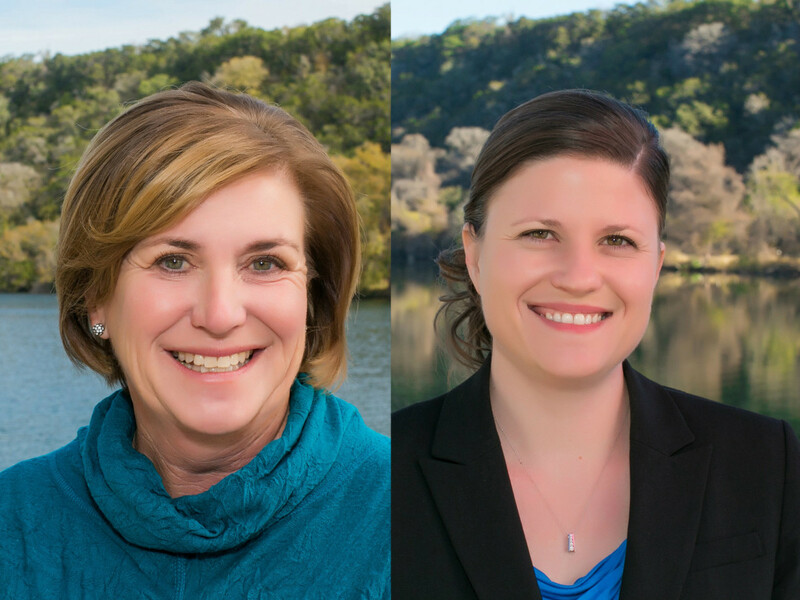 Sonya focuses on the downtown area, a territory that the native Austinite, a Realtor since 2003, is more than comfortable with. Before entering the real estate industry, Karen worked as a registered nurse, where she learned that listening and putting others' needs first creates positive and lasting partnerships. Sonya shares these values, which has helped them establish a loyal clientele. Both are licensed brokers, with Karen a Certified Luxury Home Marketing Specialist and Sonya a Certified Negotiation Expert. In 2016 alone, the pair sold $19.5 million worth of real estate. We chatted with Karen and Sonya to find out more about their work and what drives them. 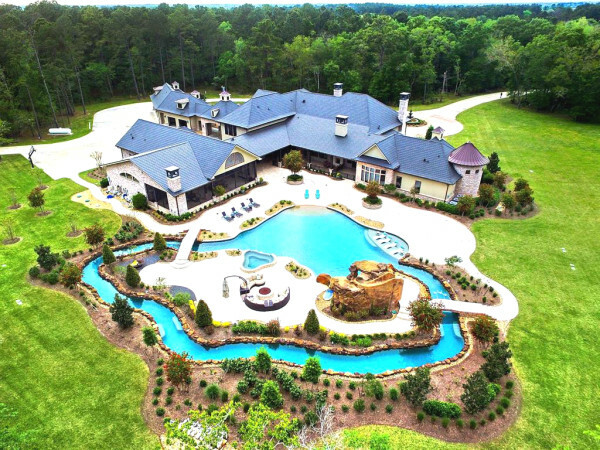 CultureMap: What’s one piece of advice you’d give to people looking for their dream home? Karen Cunningham: To be patient. Take the time to really think about what your priorities are, create a list of must-haves, and we also recommend that you make a second list of “wants that can be negotiable.” Just like with most things, there are often compromises that need to be made and it’s great to know what you can live with, or without, when starting the process of finding your dream home. Sonya Cunningham: We understand that selling a home is often an emotional process, so once you’ve made the decision to do so, we find it best to try and take off your owner’s hat and put on a seller’s hat. It’s a subtle shift, but take a moment to consider how a buyer will view your home. KC: Fun, thriving, and accepting. CM: What do you consider your best attribute? SC: The fact that we are partners. We work together on every deal and are in constant communication. This means that our clients get two experienced agents for the price of one. With real estate, there are deadlines that need to be met and you often have to be in two places at once, so this allows us to be extremely available and attentive to our clients. KC: Both of us love to cook when we have the time. Sonya even worked in the food industry for a couple of years. 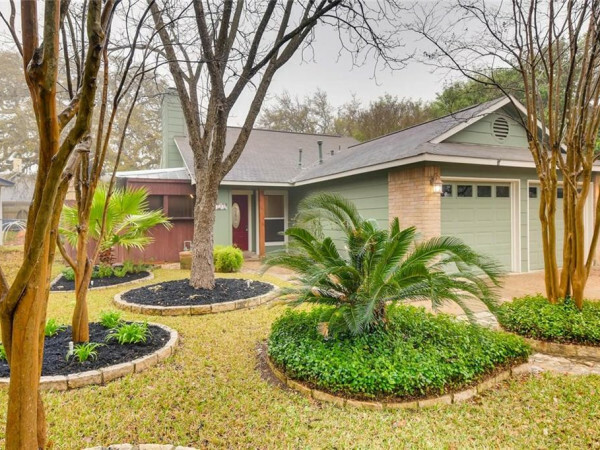 Contact Karen at 512-413-2635 or karen.cunningham@sothebysrealty.com. 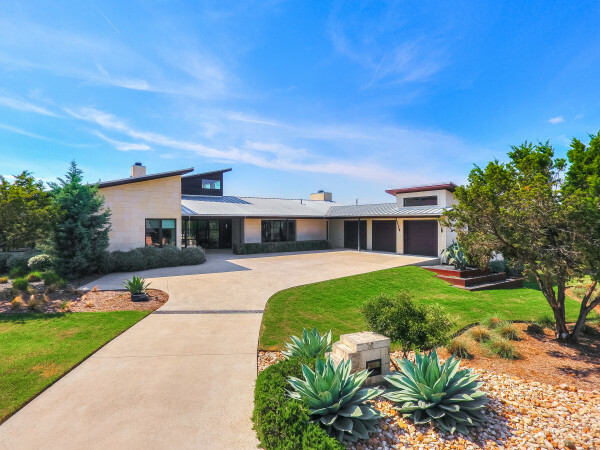 Contact Sonya at 512-633-4619 or sonya.cunningham@sothebysrealty.com.